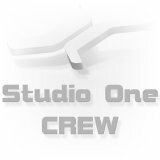 we are proud to present the new major release of Studio One. Version 4 is out now. All infos about all the new features and improvements you can find on our websites. Have fun making music with it!